Recently closed, but ready to reopen asset sale. Busy area located minutes to Downtown ...Freestanding building with its own parking lot.. Menu: American Breakfast and Lunch style. 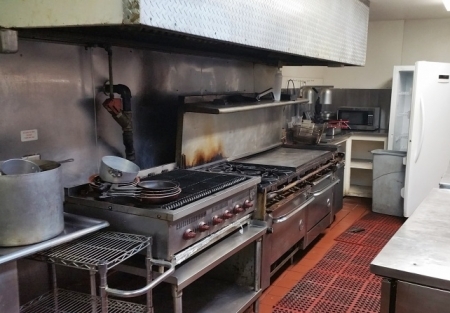 FF&E: Ansul Hood system along with grill/griddle, fryer, reach in coolers, steam tables, pots pans/utensils/ all other wares to run business, Tables & Chairs and more! Has a separate office for ownership or manager. Lease: 3,100 per month all in. approx. 2,700-3,000 sqft. No financials for this sale as it is an asset sale. Reason for selling: Asset sale....Absentee.